Our 3D Visualization studio specializes on creation of architectural renderings in three main areas: interior visualization, visualization of buildings and structures, landscape visualization. First of all, You will benefit from cooperation with us! You will receive a bright, lifelike picture of your project idea in the shortest possible time! You will be able to devote more time to the development of the project itself and think-through the details, whereas we will create a three-dimensional model. Such a presentation of the project is not only beneficial way to impress your client, but also it possesses high informational content, which is important for the future of turning your ideas into reality. – Visualization of exteriors (buildings, office centers and residential complexes, villas and sports facilities, public buildings, the master plan and other objects). – Panoramic visualization in 3D– interactive 3D panoramas on 360 degrees make possible to achieve the effect of presence on the demonstrated terrain, as well as 3D virtual tours. 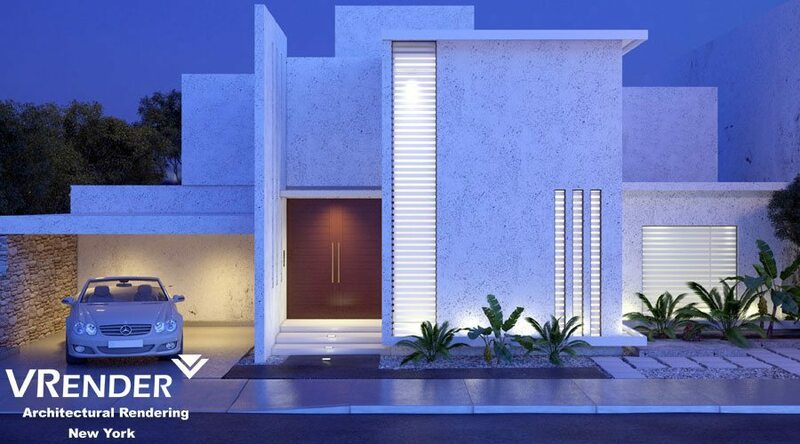 We will realize the most daring and complex architectural, design and promotional projects! Our studio collaborates with designers, architects, manufacturers, developers and builders of real estate. Architectural Visualization for developers and construction companies What is visualization? Definition of visualization?